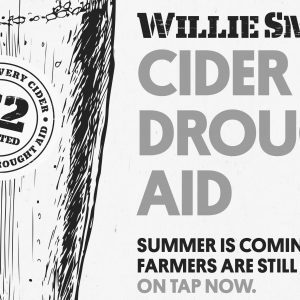 Willie Smith’s Cider Makers are partnering with a host of venues on the east coast to raise funds for dought aid with the release of a new special batch. 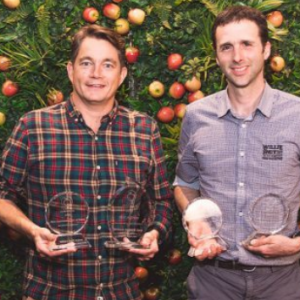 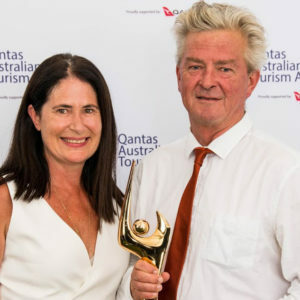 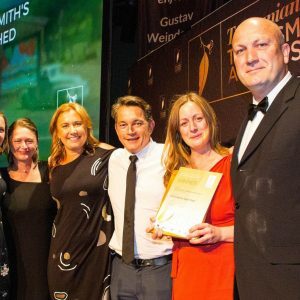 Willie Smith’s limited-edition Kingston Black claimed Cider Australia glory at this year’s Australian Cider Awards in Sydney. 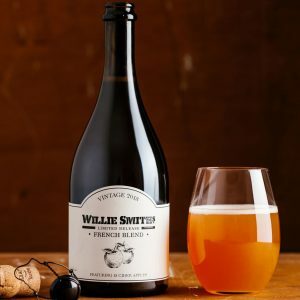 Willie Smith’s Traditional Apple Cider, the first nationally distributed cider apple cider in cans. 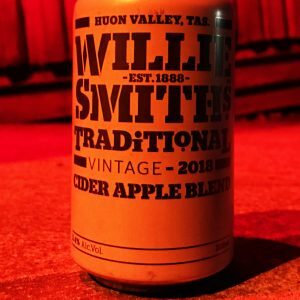 Willie Smith’s is awakening the Huon Valley this winter from July 13 to 15 at The Apple Shed. Willie Smith’s mid-winter festival is coming to Brisbane. 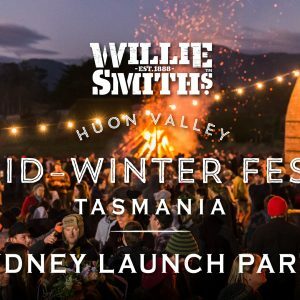 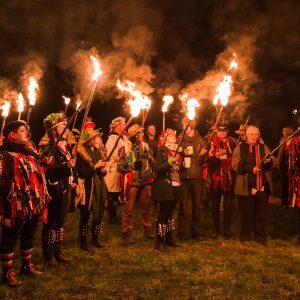 Willie Smith’s mid-winter festival is coming to Sydney. 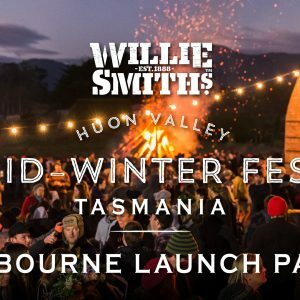 Willie Smith’s mid-winter festival is coming to Melbourne.